After a long flight, you will be more than happy to have your transfer waiting for you. Shuttles, Limos, Helicopters... Here are the different ways to go to from New York airports to the Big Apple. After a long flight, take the easy way with a pre-purchased shared transfer from JFK, Newark or La Guardia airport to your Manhattan hotel. Transfers operate 24 hours a day, 7 days a week. Book your shared arrival transfer here ! Offering door-to-door service from your hotel to JFK, Newark or La Guardia airport, this New York departure shuttle transfer is an easy way to get to New York City’s airports. Book your share departure transfer here ! This transfer is to private residential addresses in Manhattan only. Enjoy a door-to door shared transfer service from Newark, La Guardia or JFK Airport to your home in Manhattan. Book your shared arrival transfer here ! – New York Departure Shuttle Transfer. This transfer is from private residential addresses in Manhattan only to New York City Airports. 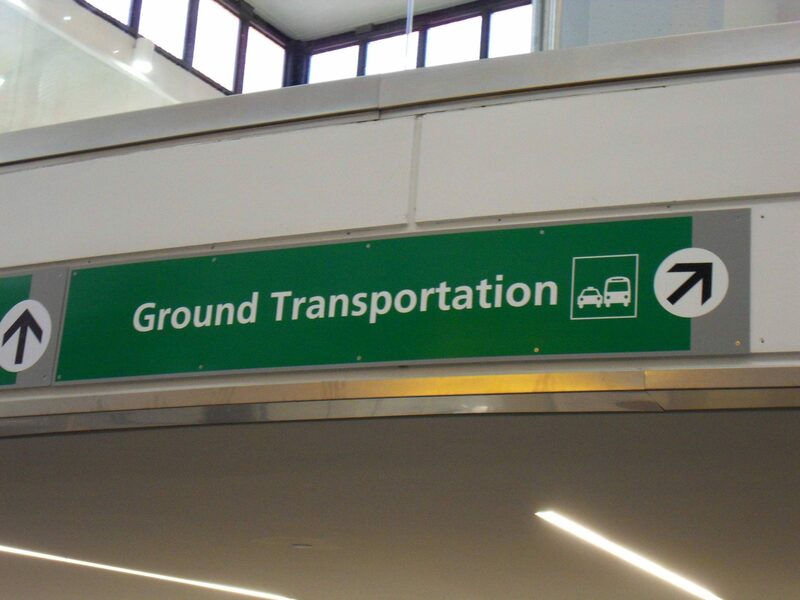 Book your shared departure transfer here ! A private transfer is the best way to start to your New York City stay ! Forget about waiting in lines and just enjoy your transfer. You go directly to your hotel or your private residence in the New York boroughs of Manhattan, Brooklyn, Queens, Staten Island and the Bronx. You can choose from a private sedan for up to 3 passengers, a private SUV for up to 6, a private luxury van for up to 14, or a private limousine for up to 7 passengers comfortably. Book your New York City Airport Luxury Arrival Transfer here ! – New York City Airport Luxury Departure Transfer. This service operates 24 hours/7 days a week to Newark, LaGuardia or JFK Airport, with your choice of private sedan, SUV, limousine or luxury van pickup. Book your New York City Airport Luxury Departure Transfer here ! Skip the hassle of New York City’s crowds, traffic and public transport ! Instead, book your helicopter flight from any of the three major New York-area airports to Lower Manhattan and travel like a VIP. A high-end and speedy transfer ! This private helicopter flight is available from any of the three major New York-area airports : JFK, LaGuardia and Newark. You will arrive in Lower Manhattan in less than 10 minutes. Plus, you will enjoy stunning aerial views ! Book your private helicopter transfer to Lower Manhattan here ! 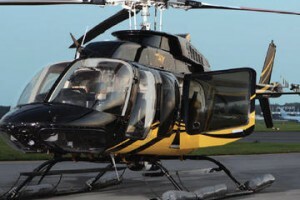 – Helicopter Transfer from Lower Manhattan to New York Airports. Departure from the Downtown Manhattan/Wall Street Heliport on Pier 6 in Lower Manhattan. Book your Private Helicopter Transfer from Lower Manhattan to New York Airports here !